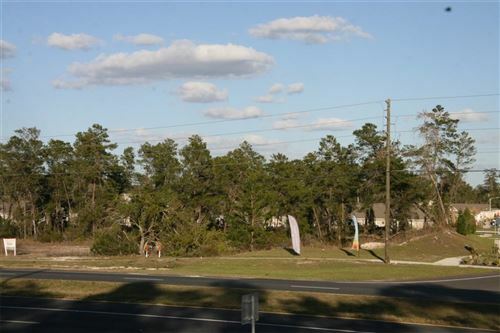 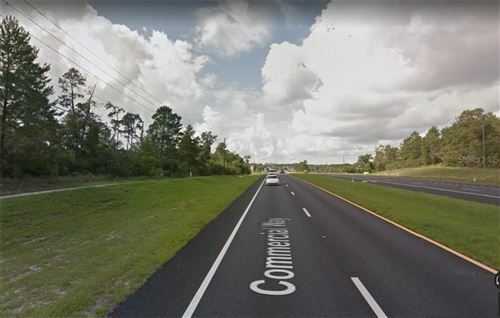 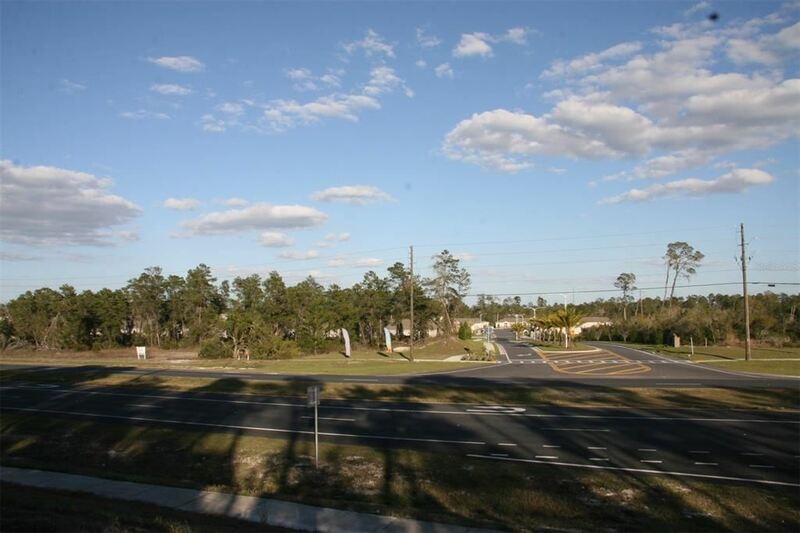 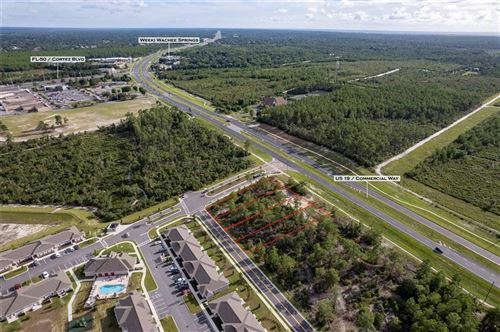 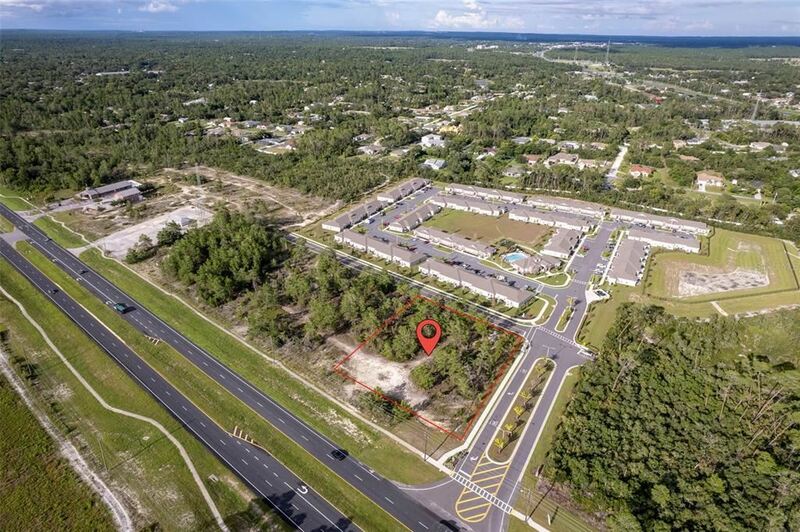 Commercial vacant land fronting on US 19 close to intersection of State road 50 and US 19 in Weeki Wachee, there are a total of six lots available at this great price all of them next to each other. 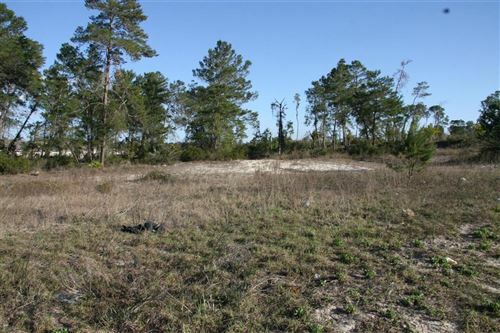 The approximate monthly Principal & Interest payment for this property would be $194. 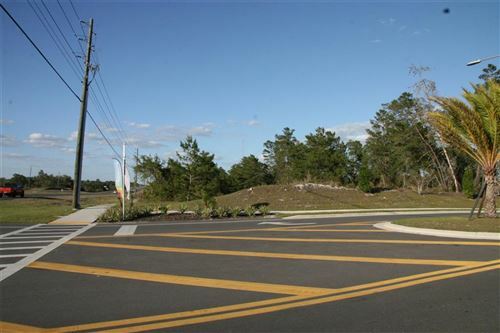 This payment is based on a 30-year loan at a fixed rate of 4.12 % with a down payment of $3,500. Actual lender interest rates and loan programs may vary.